International, “Loving You is Easy” remix officially releases on all digital platforms worldwide. another element to the single, captivating new ears. voice along with Third World lead vocalist AJ Brown and Stephen ‘Cat’ Coore. the single to a new audience. 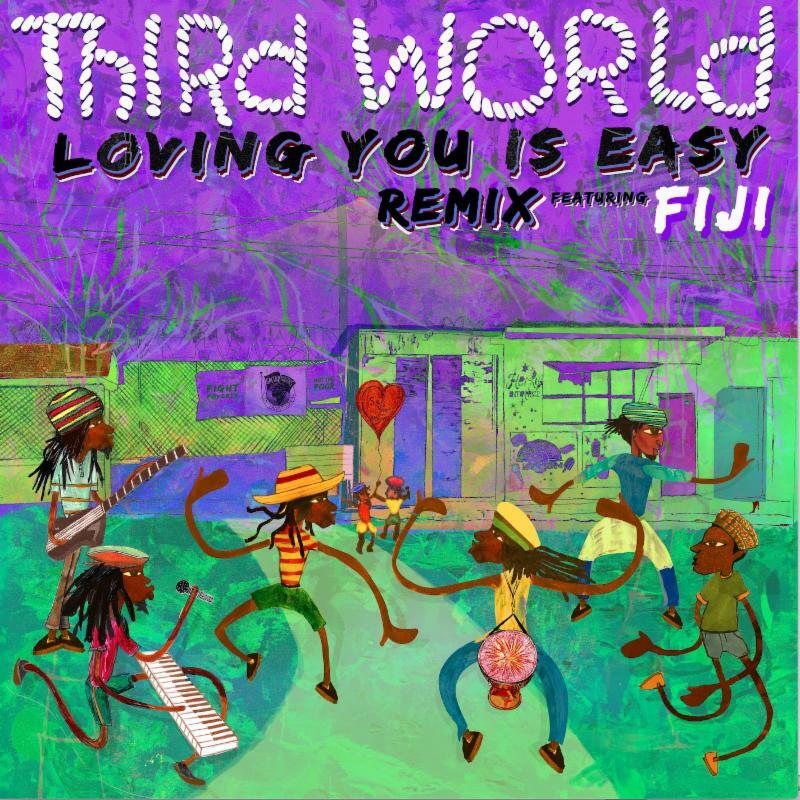 “Loving You Is Easy feat Fiji REMIX is now available for download and stream on all digital platforms worldwide. The ‘Reggae Ambassadors’, Third World is one of the longest lived Reggae bands of all time, and one of Jamaica’s most consistently popular crossover acts among international audiences. Mixing in elements of R&B, funk, pop, and rock and, later on, dancehall and rap, Third World’s style has been described as “reggae-fusion”.